Picked this up in a thrift shop basically after reading the Wax Poetics run down on the label. Figured, why not roll the dice. 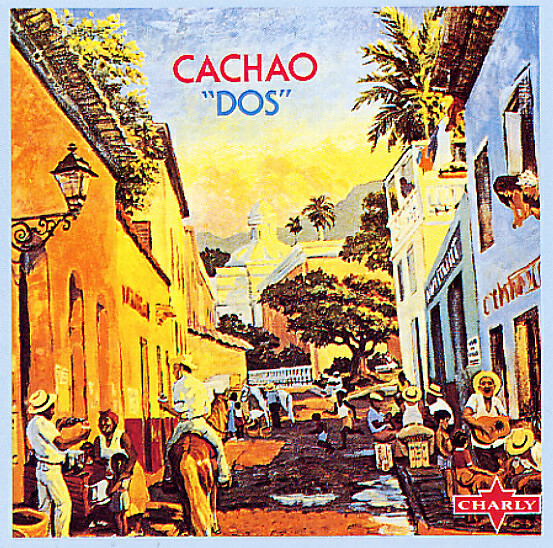 5 tracks of Cuban music from 1976. It clearly has a groove going and apparently they are loosely structured jams. "trombone melancolico" on side 2 is the big jam. The last track on side 2 "Chambelona(pot pouri de congas)" has got some trumpet work that recalls Dizzy's latin stylings and has a huge percussion breakdown for the beat diggers. There is some bongo or conga overdubbed in a weird arrhythmic way that makes me think my computer is messing up as I type. Maybe those are "poly rhythms" and I am just too uptight to get it. There is a shitload of percussion on here and it is enjoyable except for that one thing. I have enough trouble clapping my hands along to Blitz songs so this sounds very crazy to me. I am sure to experienced ears it is pretty straight forward.